Lean concepts are a familiar process to some, but this theory has been the driving force towards newer construction management strategies. 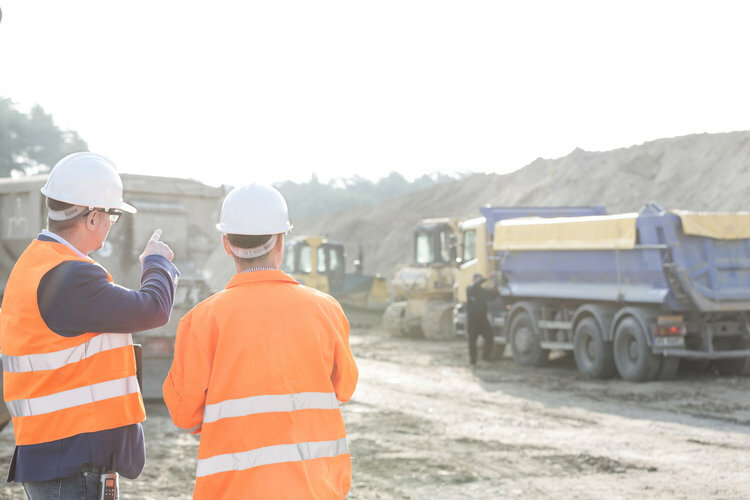 Lean construction management is being used heavily to help better manage the “buckets” of work that need to be done. In order to deliver a project by improving the quality of output, the productivity of people and processes, along with the time spent to complete the specific tasks on a job site. I like to always think of a sports team when referencing the lean way of thinking because it is not one person that can complete the entire job. You can have a leader or a coach of the group, but in the end, all individuals are expected to work together under a system delivered to them by those leading the way. The leaders or coaches will help structure the best systems to put in place for their specific team. In order for the best chance of success, everyone must buy into that system and work together to produce the best possible outcome. If one individual doesn’t work with the team, it will affect the entire process for everyone else involved. In the sports team case, everyone is expected to do their best in their particular role. If you are not producing at the expected rate, there is a good chance that someone younger or a better fit can fill your role and give the team a better chance of winning. If we bring this back to construction, the question you need to ask yourself, is how can you truly get the best possible outcome for your next job? It’s simple, you need a plan and that plan needs to be executed. Get those who are supposed to be part of the plan, to get involved early, they need to buy in. Like any business, if the plan isn’t working, change it!